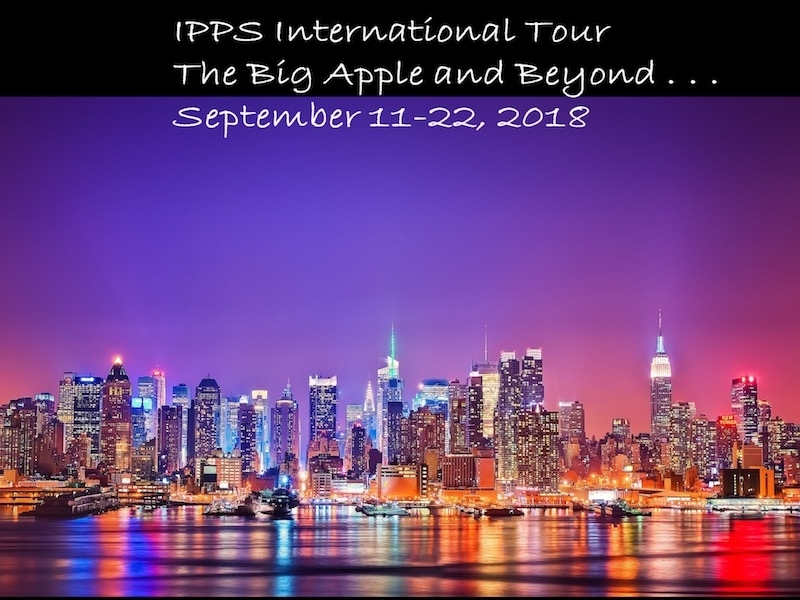 Join us September 11-22, 2018, on the next International Tour, which will be hosted by the Eastern Region. Mark the date! Booking information will be available early January 2018. Second Board Meeting (joint dinner w ER board) Spouse tour.